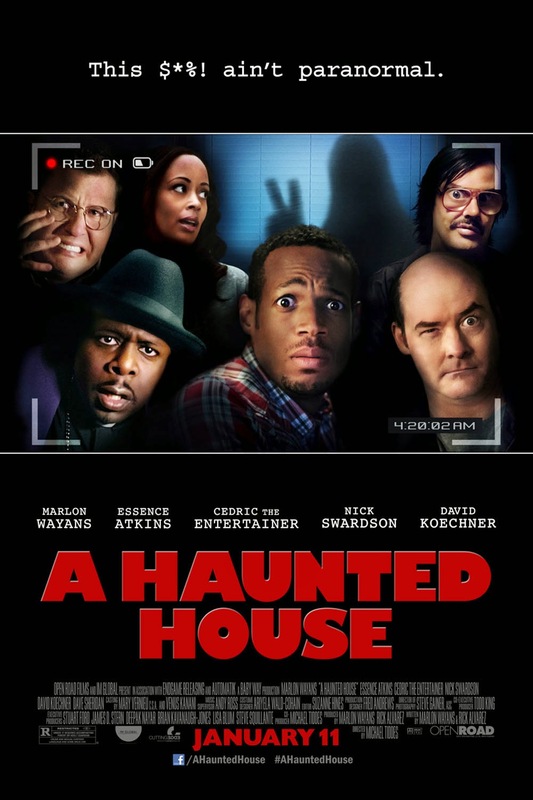 If you’re sick and tired of seeing another Paranormal Activity movie, then this is the movie for you :) This movie makes fun of Paranormal Activity and The Devil Inside. I liked the characters in the movie, like the best friends who wants to swing, the gay psychic who has a crush on the boyfriend, the emotional security guy, and the prison priest. All these characters make this movie entertaining and worth watching.